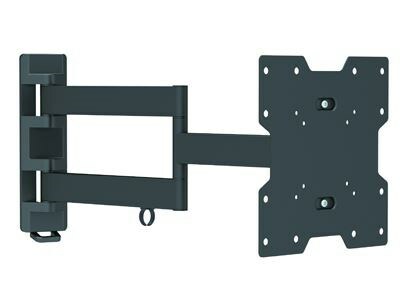 TV Wall Mount - Full Motion - 23" to 42"
The AV-WM04 is a high-quality low-cost Full Motion LCD Wall Mount solution that offers standard-profile mounting for LCD, 3D LED, LED, Plasma TV's from 23-42". This Full Motion Wall Mount offers many advantages over a typical stand which most TV's are packaged with. 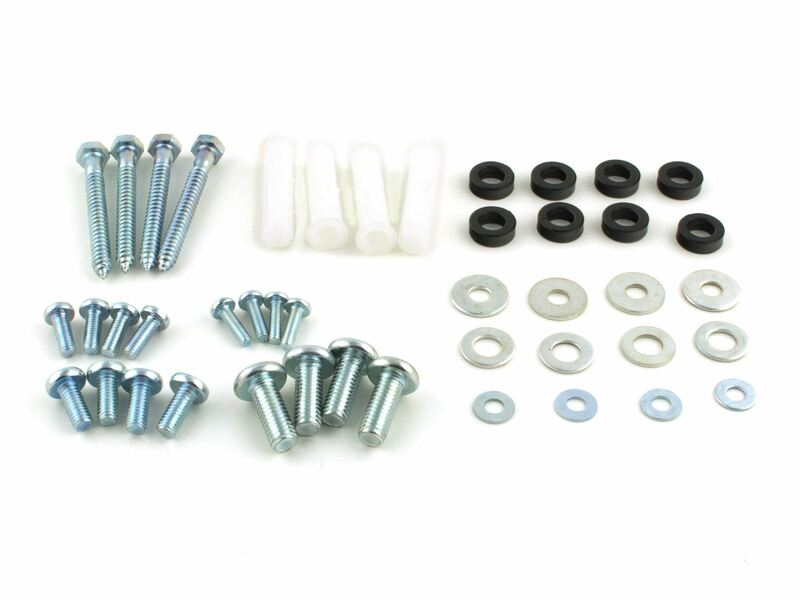 Wall mounting TV's offers immediate spacing savings as well as security knowing that your TV will not be in danger of being pushed off a tradition TV stand. Not only does this open up space below but it also allows for better viewing around the entire room. This Full Motion TV Mount has a 30° tilt (-15° +15°), 180° swivel, 6° level adjustment (-3° +3°). The AV-WM03 can support TV's up to 77 lbs. Supported TV Size 23" to 42"